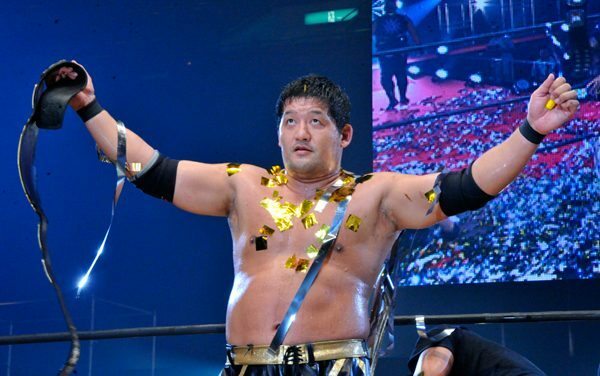 The final five in our countdown of the 40 Best Japanese Wrestlers in Their 40s. 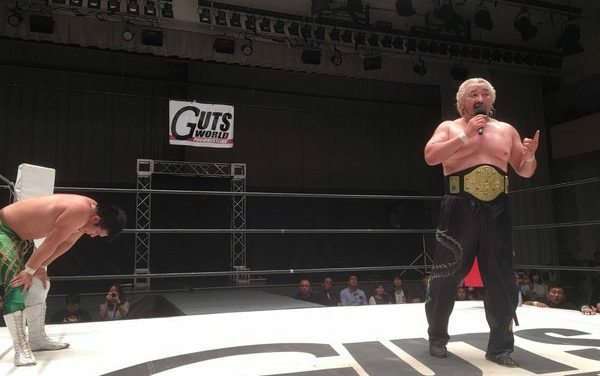 The countdown continues with part two of Over the Hill, Not Over the Thrill — Andy & Brennan’s look at the top 40 japanese wrestlers over 40 years old. Welcome to part one of “Over the Hill, Not Over the Thrill”, a look at who we consider to be the 40 best Japanese wrestlers in their 40s. Brennan Patrick looks back at the most brutal & best of Katsuyori Shibata’s 2004-2006 post-NJPW run — watch Shibata rediscover himself by punting heads! With the help of a few Voices of Wrestling contributors, we go from AJPW to ZERO1 in our list of The Top 10 Matches of Japan for 2016.